It has been a long absence since I posted before. 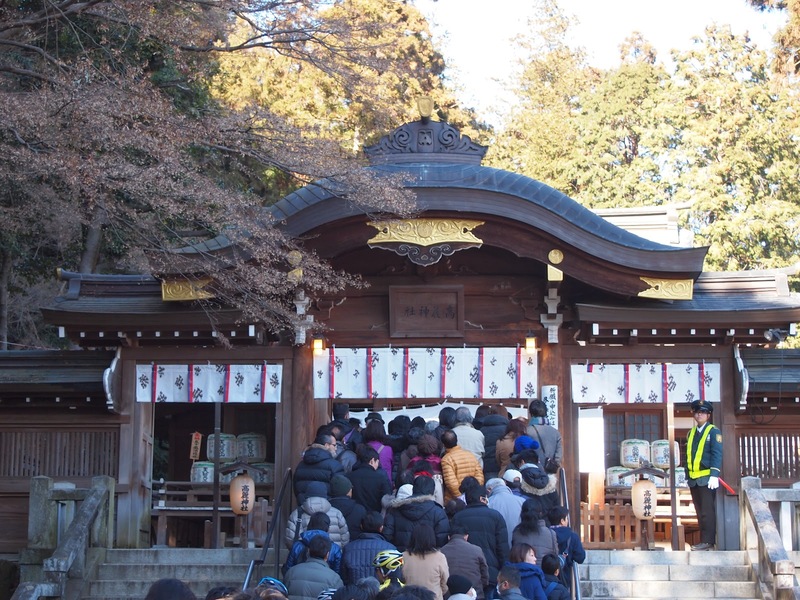 Anyway, here is the article of our first shrine visit of New Year. 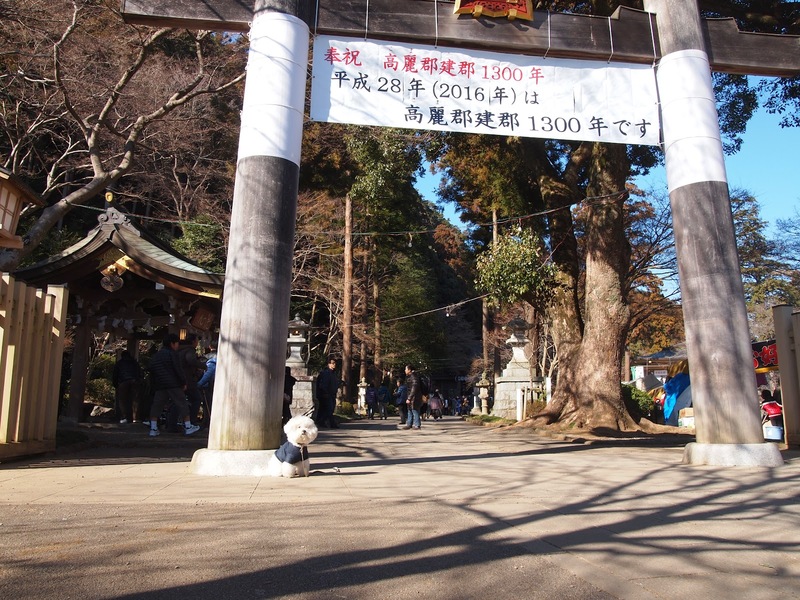 I remember that we went to Kitain last year first, but so many people were there and couldn't find the space for our car and we went to Hatimangu. Kitain was too clouded and Hatimangu was nobody there. Then we checked the web and found Komajinjya. It was good, because not so many people were there as Kitain, but popular. We could find the parking space. Just it was not very close to the shrine. Actually, that's even better, because I prefer a bit of walking. Only it was a long queue to make a wish. You can see the person just right hand side of the photo and that looks like a man, but it was a young lady. I found that when she said to the people to queue up. I didn't know when, but Moku's face was so dirty. He put so much grass seed or something when he smelled somewhere. 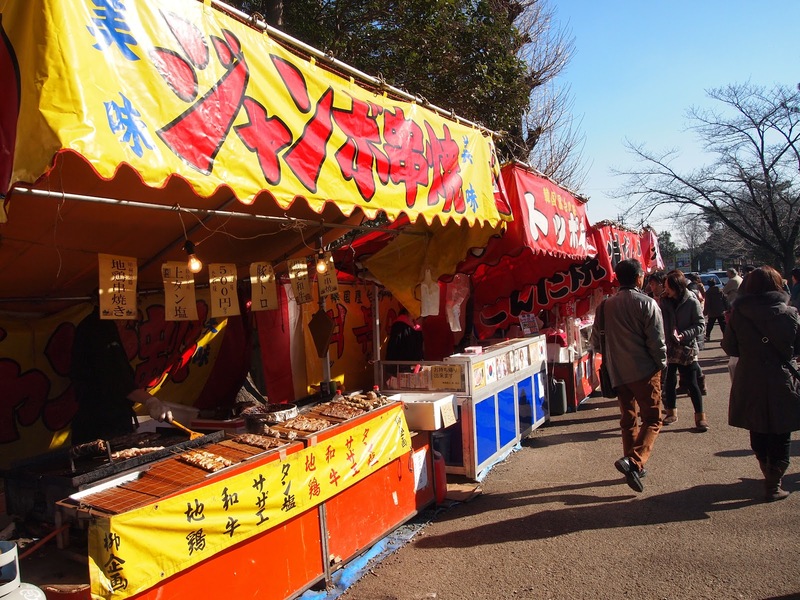 It was 19th of January, but there were some stalls and we could feel that still it was New Year's holidays. Moku knows the taste of the small sponge cake, because he ate those when Mokumum was not in the home. 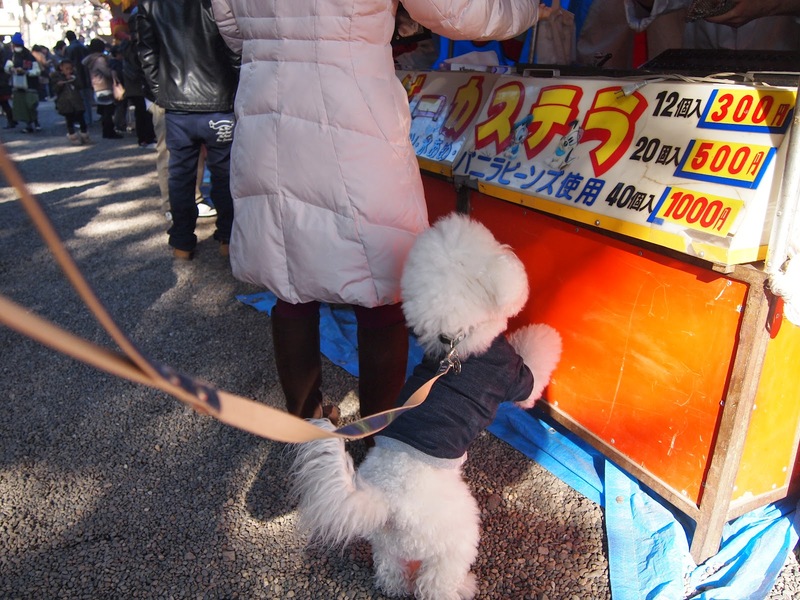 He asking to buy some. Mokumum also loves sweet things and bought some as expected. 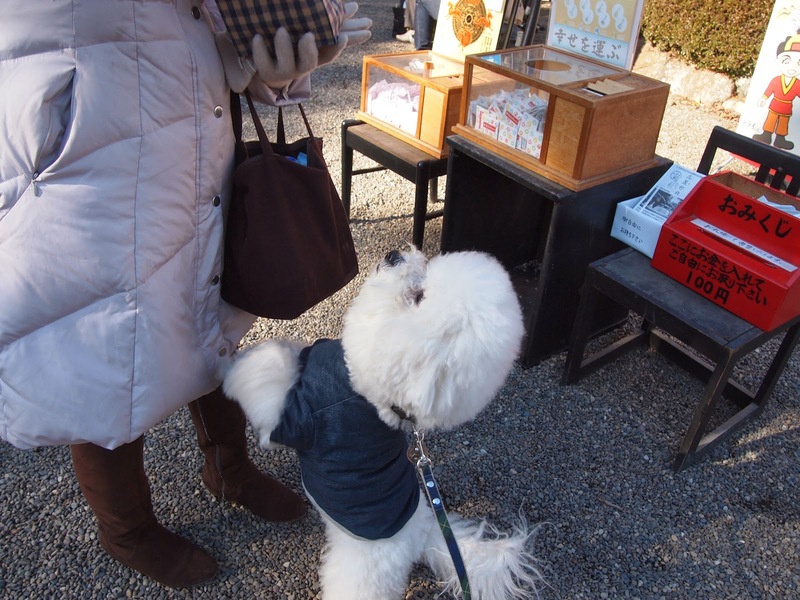 However, even Mokumum bought some small sponge cake, Moku cannot get easily. 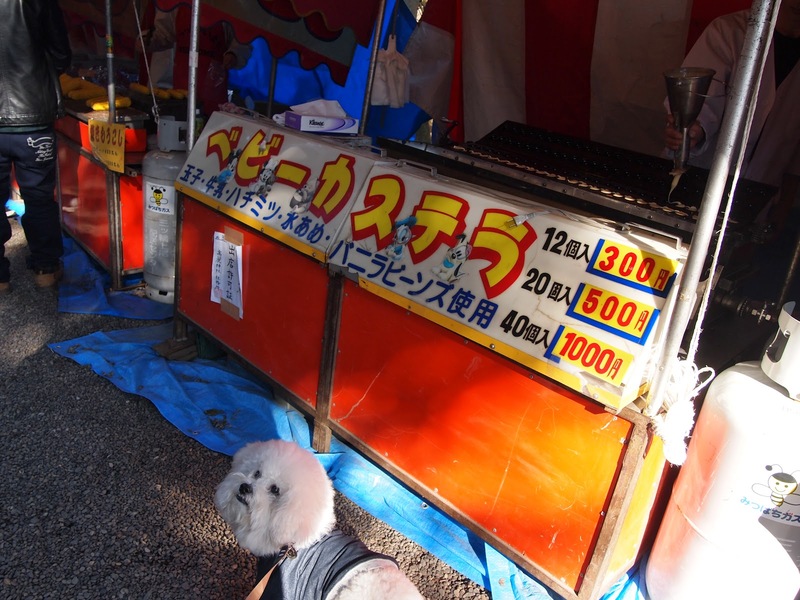 Moku asking to have some, but most of those were into Mokumum's stomach. 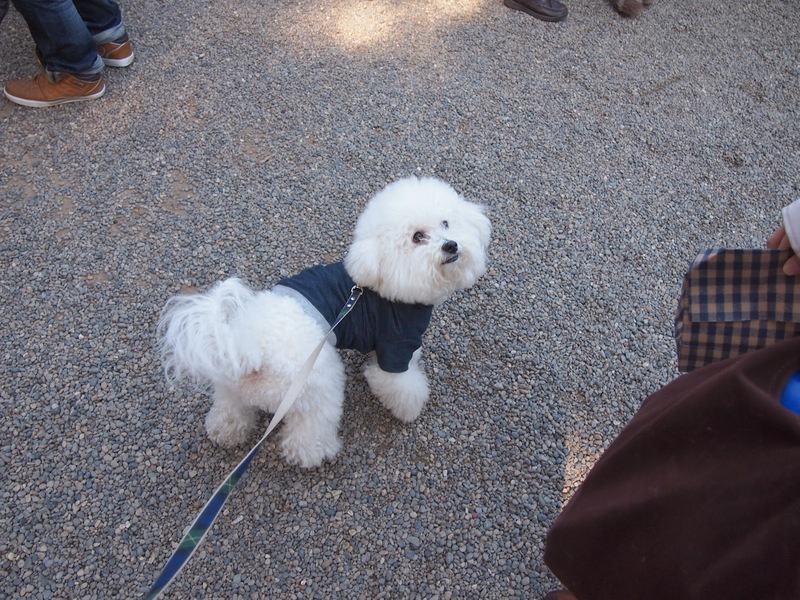 Moku only had a small amount and started to walk. 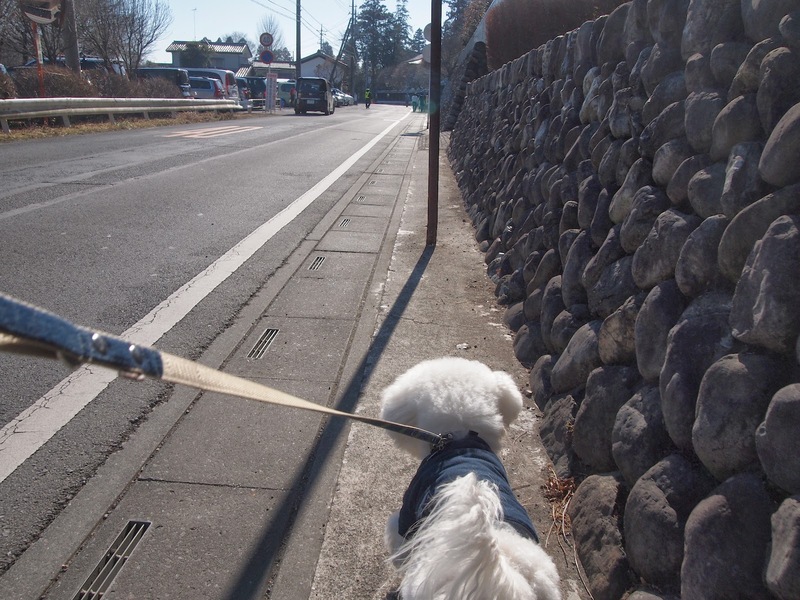 On the way to our home, we dropped by a place called "Saibokuhamu". 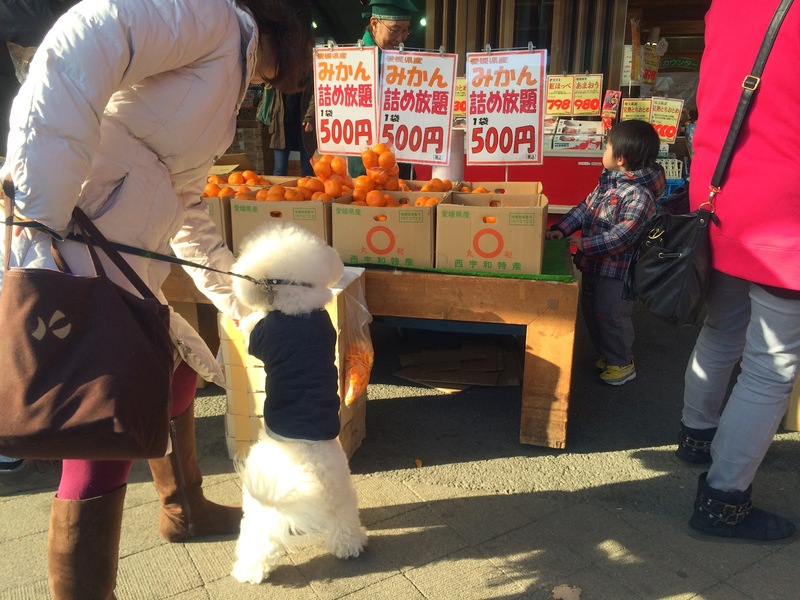 Then, this time, Moku asking to have some oranges. 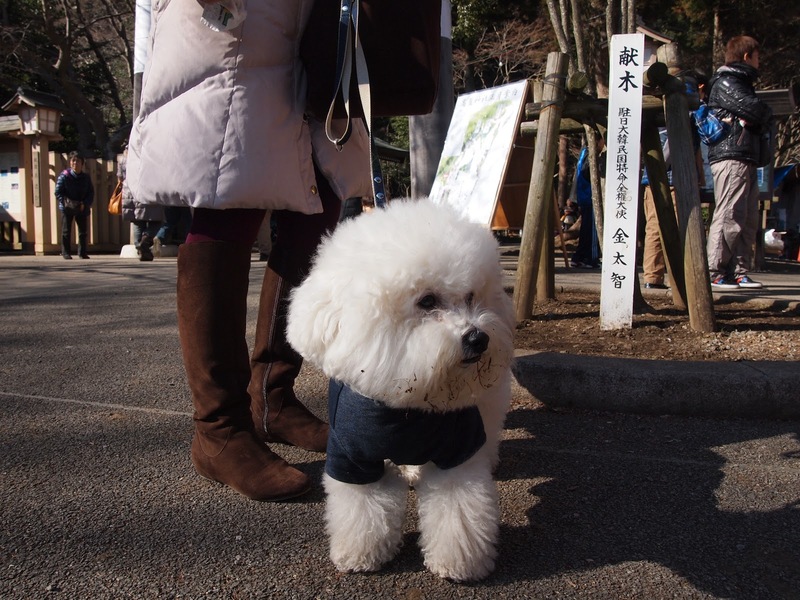 I think most of bichon's owner have the same experience, that many people say "So cute! Oh it moves! 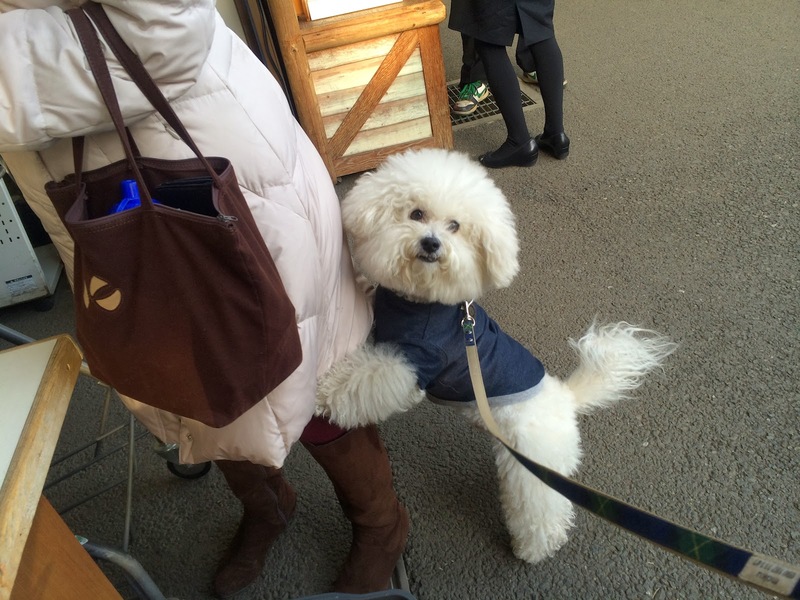 So fluffy! ", when they saw our dogs. The strange thing is that most of the people who said something to our dogs are female. Most men are just looking. 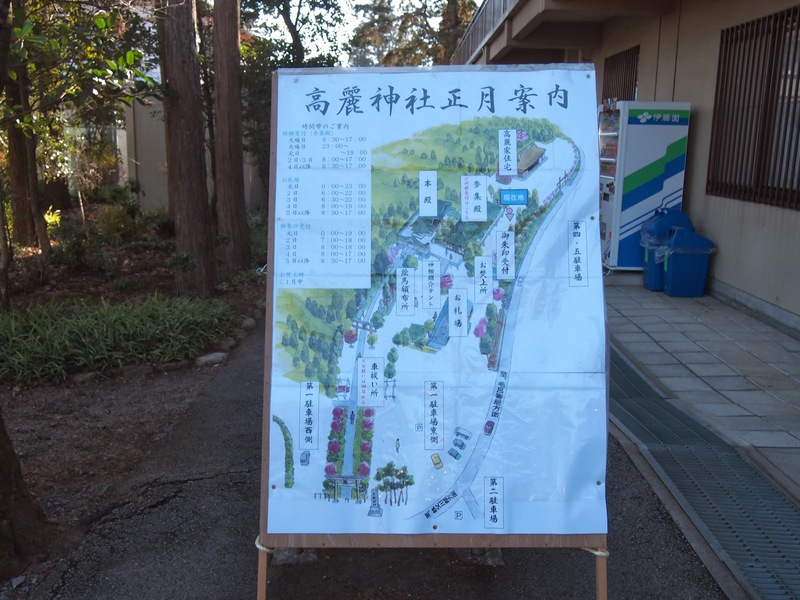 However, when Mokumum went to the toilet, one man asked something to me. "What kind of dog is this? Male or female? How old is he?" and so on. He didn't ask my favourite type of boys anyway. 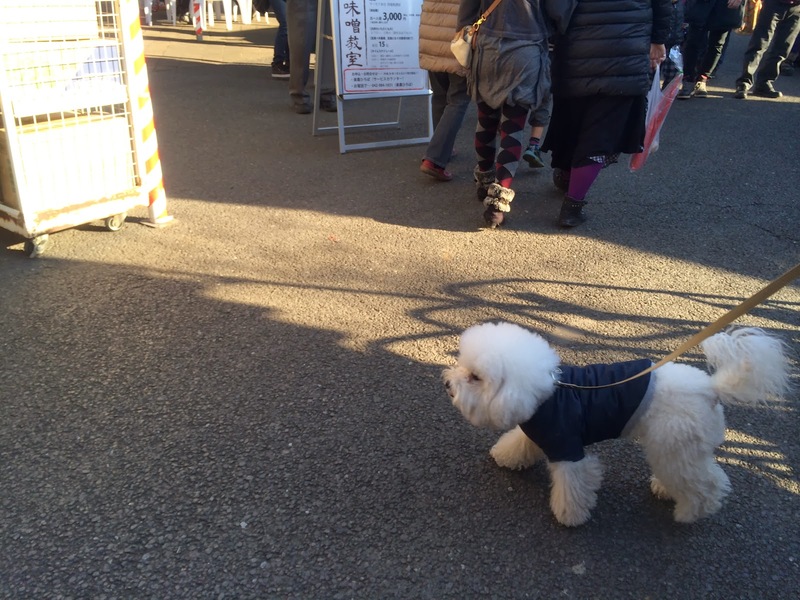 All his questions are pretty ordinary, but it may looks strange that two middle aged man was chatting over the one cute dog.